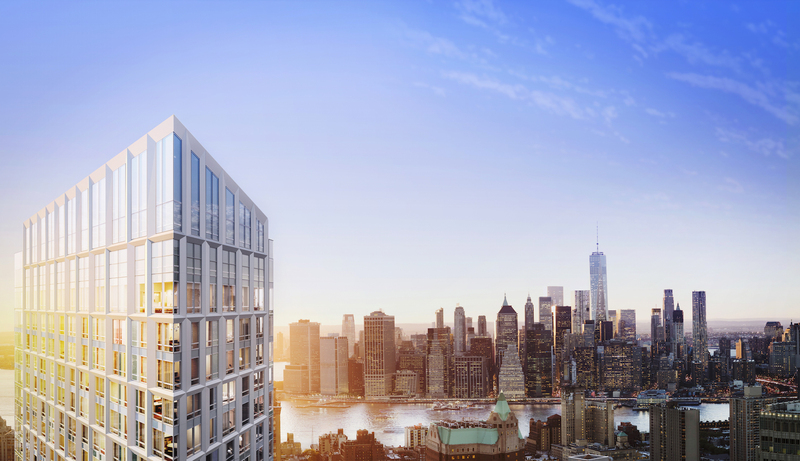 Extell Development Company has announced the successful acquisition of $530 million in financing for Brooklyn Point, its first development in the borough. 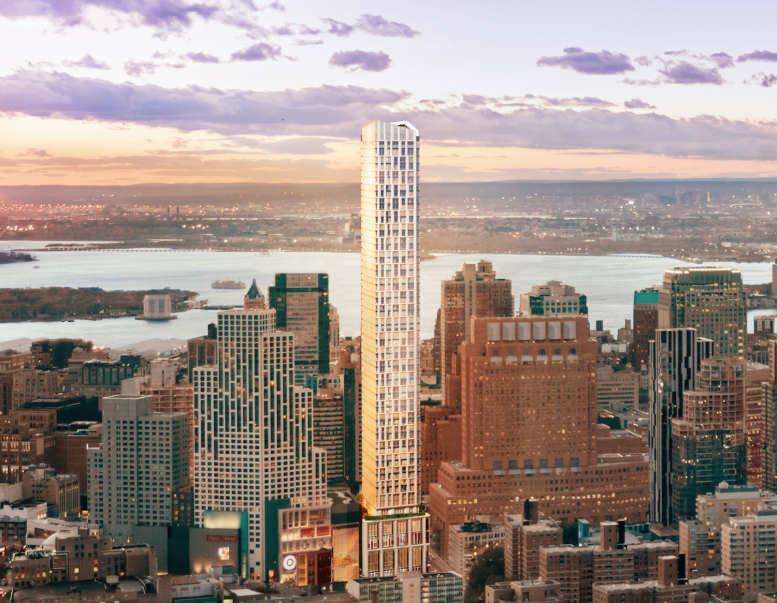 When complete, the 720-foot-tall structure will become the tallest residential tower in Brooklyn, surpassing The Hub, located just to its south. Brooklyn Point is located at 138 Willoughby Street, and is the third high-rise component of City Point, a sprawling 1.8 million square foot development comprised of condominiums, apartments, office space, and over 600,000 square feet of retail area. 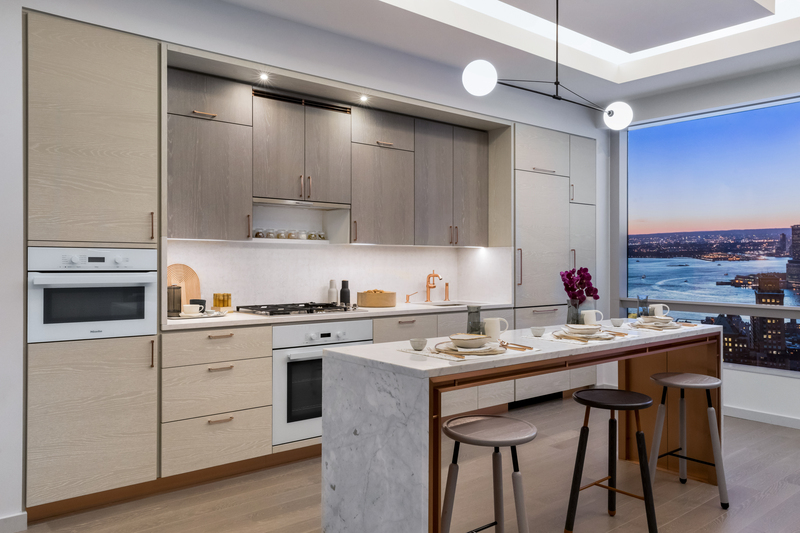 Designed by architects Kohn Pedersen Fox with SLCE as architect of record, residences include a selection of studio to three bedroom condominiums. 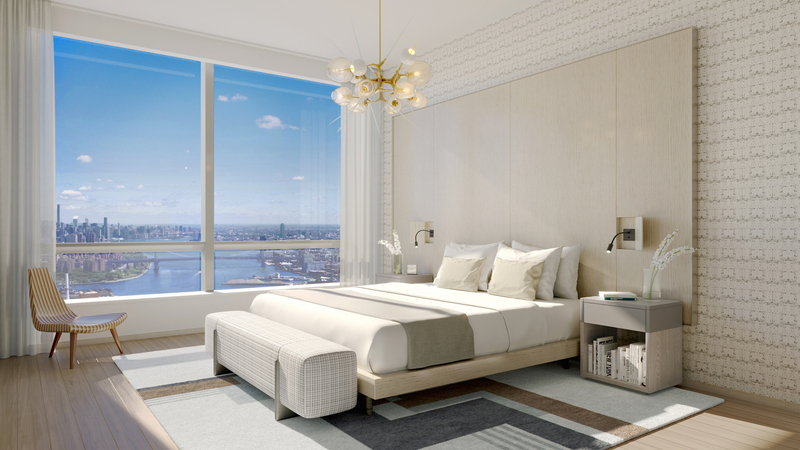 Katherine Newman Design will oversee the look and feel of building interiors. Today, construction has reached the 26th floor, and will eventually top-out 68 stories above street level. Full completion and delivery is expected by 2020. As City Point’s only for-sale properties, residences will be priced from $850,000 to about $4 million. 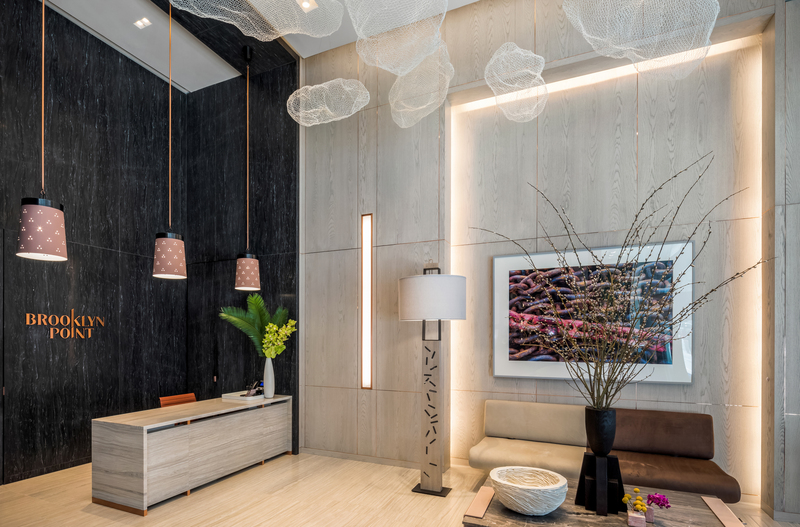 The building’s generous amenity offerings could be described as indulgent, and are most certainly unrivaled by any existing buildings or ongoing developments in Brooklyn. 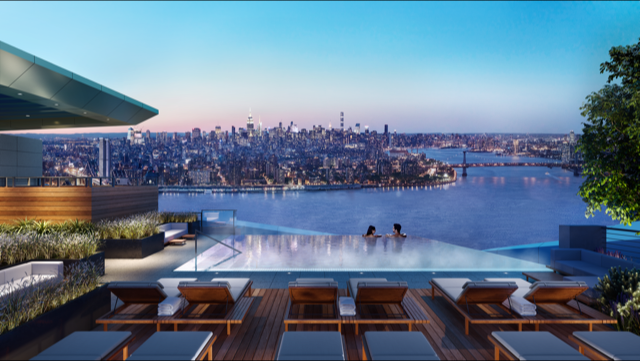 According to a recent press release for the project, residents will have access to a comprehensive health and wellness facility including the highest rooftop infinity pool in the Western Hemisphere, a 35-foot rock climbing wall and yoga studio, sauna, and multiple steam rooms. Communal entertainment amenities will include a triple-height Park Lounge, featuring a signature bar, salon, fireplace, co-working space, a chef’s demonstration kitchen, wine library, game lounge, screening and performance room, private study and children’s playroom. Outdoor amenities will be located on the ninth floor include a landscaped terrace with a putting green, fire pit, terrace bar and children’s playground. 2 Comments on "Extell Secures $530 Million in Financing for Brooklyn Point, Downtown Brooklyn"
I wish I understood the world of high finance. Construction has reached the 26th floor, and just NOW the developer has secured additional millions of dollars? What if (a big “if”, I know) an additional loan had NOT been secured? Seems like Russian Roulette.